Transport your board easier with the dependable Board Buddy Surfboard Carrier. 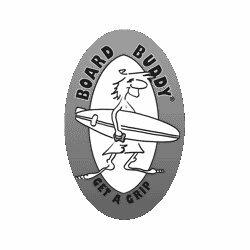 Made from strong ABS plastic, the Board Buddy cradles your hand with its ergonomically shaped handle providing a comfortable grip for balance and control. 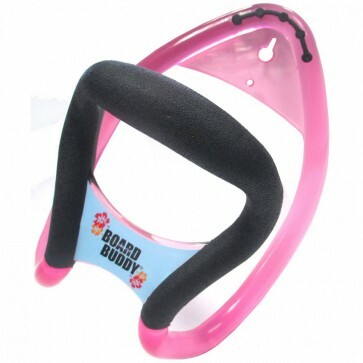 The Board Buddy also offers a slot in the backplate for wall mounting to hang your wetsuit and leash. Makes your arm feel a foot longer. 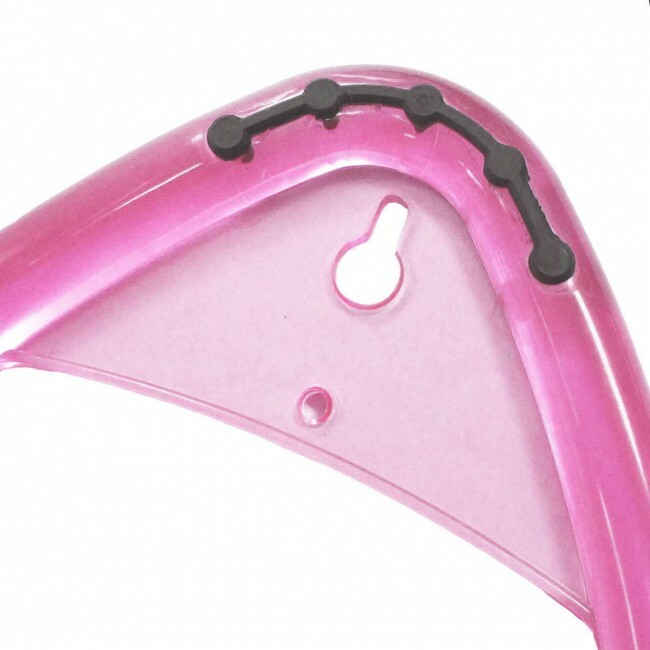 The easy to grip handle makes the trip down to Short Sands a cinch. Great for kids and women with short arms & big boards to carry. Buy two and you can mount your board to the wall and pull them down when you are ready to use.